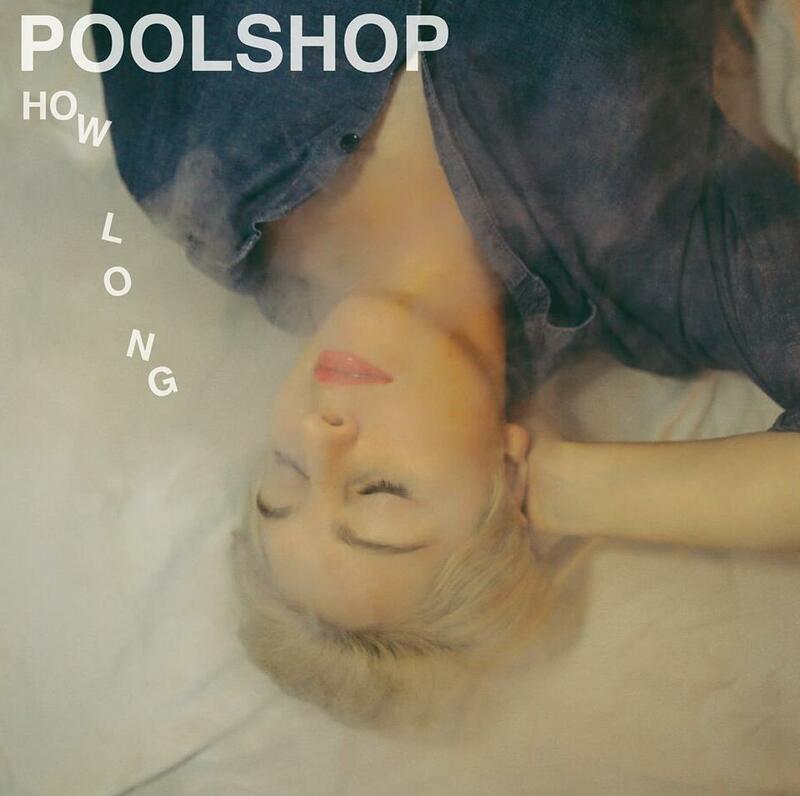 Most folks would know about Jaimee Fryer because of her position in the excellent garage pop band Major Leagues, but she’s also got this amazing side project worth checking out called Pool Shop. Although it’s been a fair while between singles (a couple years in fact), “How Long” presents a warm and welcome return for Fryer’s solo material. Lush, sweeping arrangements are the name of the game for “How Long”, with the stakes getting pushed through the roof every time that gorgeous chorus swings around. It’s right in the ballpark of Beach House and Blonde Redhead, the kind of indie rock that feels like it should have a halo and a pair of wings accompanying it at all times.